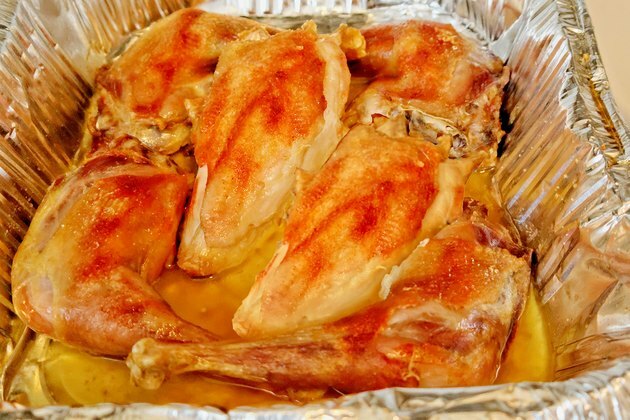 Oven cooking chicken is one of the simplest and most effective ways to get juicy and tender meat. But, it has to be done correctly. 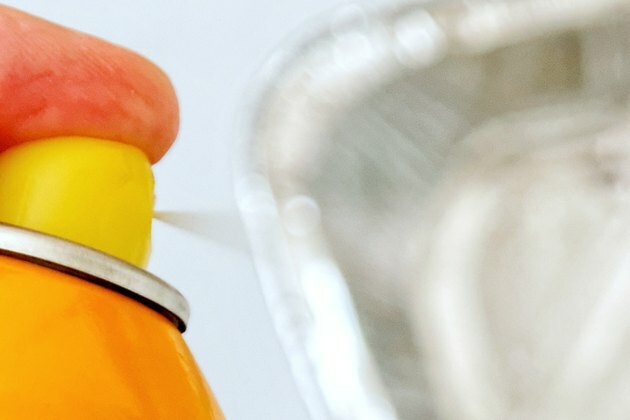 Chicken can handle a certain amount of slow-baking, but it is generally wise to add liquid or coat the chicken to trap the moisture using that method. 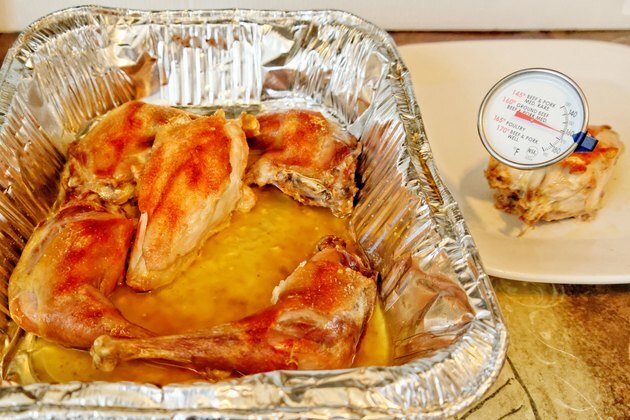 Cooking chicken pieces in the skin is a way to keep it moist without adding the calories of a breadcrumb or batter coating. Baking chicken pieces at a high temperature helps them cook quickly, which also helps keep them from drying out. 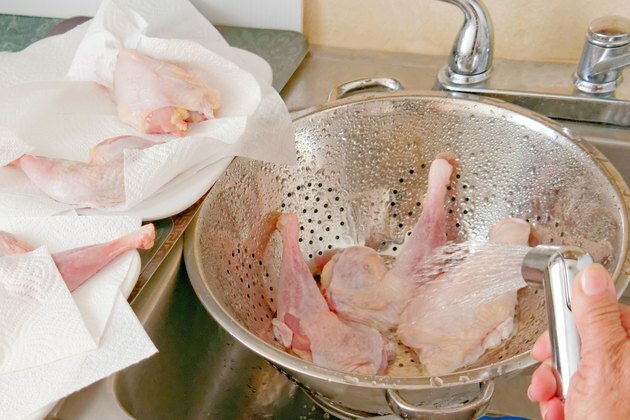 Rinse the chicken legs and breasts and dry them with paper towels. Spray a roasting pan with nonstick cooking spray. Place the chicken pieces in the roasting pan with the breasts on the inside and the legs arranged around the edges. 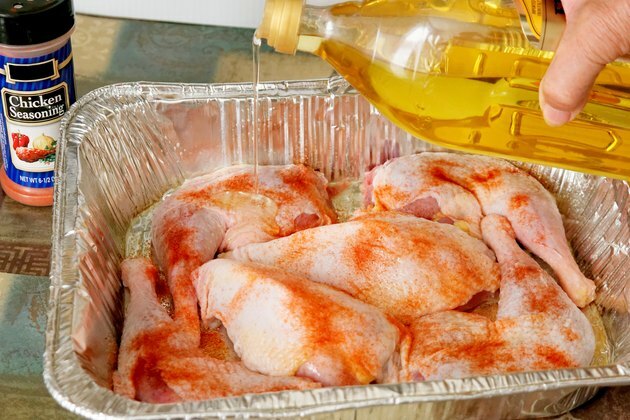 Drizzle them with olive oil and sprinkle your favorite seasoning mix on top. Bake the chicken pieces for 30 to 40 minutes, until they are crisp and brown. Test for doneness by inserting an instant-read thermometer into the thickest chicken breast. 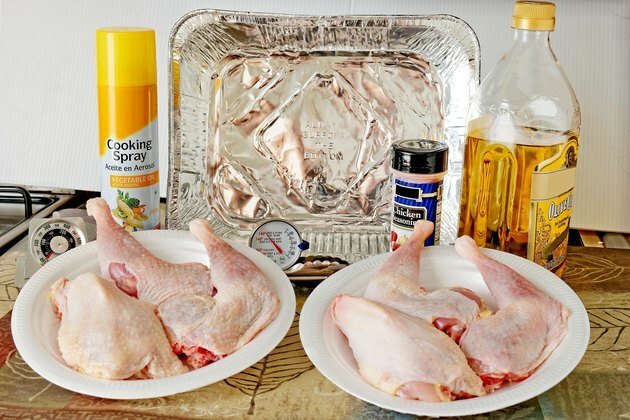 The chicken pieces are done when their internal temperature reaches 165 degrees F.
Cover the chicken pieces with an aluminum foil tent if they seem to be browning too quickly. 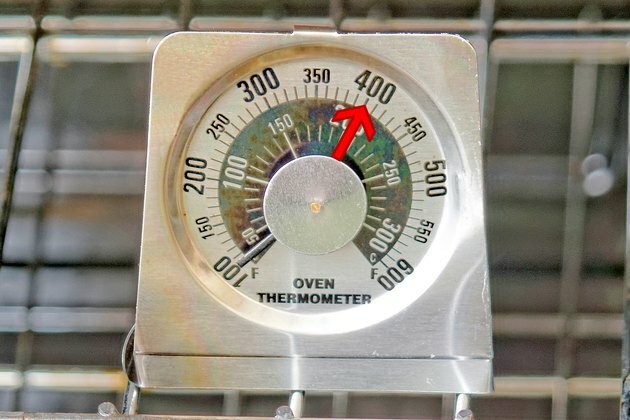 Never try to gauge doneness visually; only a thermometer reading is reliable.